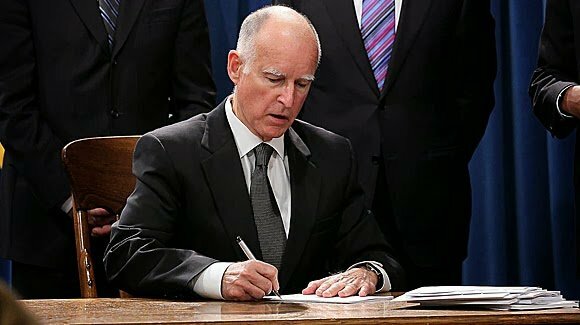 California Governor Jerry Brown on Wednesday signed a bill ratifying a compact between the state and the Wilton Racheria Tribe of Milwok People that authorises the tribe to build a $400 million casino in Elk Grove. Also, today, it emerged that the casino’s opponents had filed a motion for a summary judgement that seeks to challenge the legality of the entire project. The casino proposal has been a contentious one and remains opposed by several local resident groups and cardrooms. But for the tribe, the bill’s enactment represents a huge milestone in a very long road towards economic self-determination. 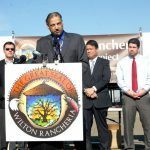 Wilton Rancheria lost its federal recognition as a tribe in 1958, a status that was only restored in 2009 after decades of hard-fought campaigning. The tribe’s historic lands in Wilton, at the south end Elk Grove, were only restored in the dying moments of of the Obama administration, just hours before Trump’s inauguration. Tribal chairman Raymond Hitchcock said he believed the compact would bring “economic sustainability and self-sovereignty” to the tribe in California. 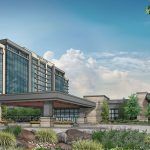 “We look forward to continuing our work with the community of Elk Grove and the greater Sacramento region to create jobs, a great destination resort and to help our tribe achieve self-sufficiency,” he said. The tribe has around 750 members, among whom the unemployment rate is more than 60 percent. The average income falls well below the poverty line and a college graduation is just 14 percent, while some 38 percent of the tribe live without health insurance. The casino project promises to bring housing, healthcare, scholarships and other benefits for tribal members. “I thank the governor for signing the ratification bill and applaud my colleagues in both the Assembly and the Senate for their vote in favor of the compact,” said Assemblyman Jim Cooper, D-Elk Grove, who sponsored the bill. 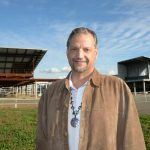 “The Wilton Rancheria project is vital to the future prosperity of Elk Grove and will create thousands of good-paying jobs for the entire Sacramento region,” he added. In asking for a summary motion, the plaintiffs are essentially asking to for a quick judgement which, they hope, could halt any movement on construction of the casino until the lawsuit is resolved one way or another.